Bob Dylan released What Good Am I? 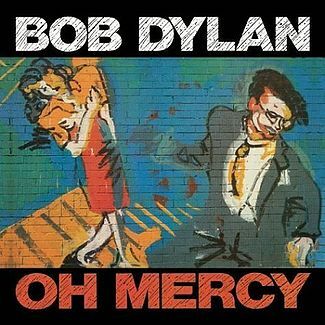 on his album, Oh Mercy in 1989. Oh Mercy is notable for its sustained moodiness and resignation, often in relation to romantic dissolution. This is immediately apparent on the atmospheric Most of the Time, which features the richest production on the album. Described as “magisterial” by Allan Jones of Melody Maker, the narrator in Most of the Time sings of an estranged lover whom the narrator can’t quite shake from his memories. The song addresses an irreconcilable, personal relationship, and this theme would continue through What Good Am I?, a frank look at the narrator’s moral worth. Tom Jones recorded the song for his very fine album, Praise & Blame in 2010. 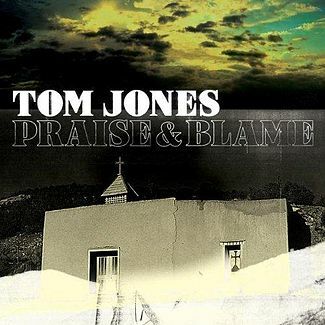 Praise & Blame is the 39th studio album Tom Jones, it was released 26 July 2010. The album was Jones’ first release with Island Records and was recorded in 2009 at the Real World Studios in England. Produced by Ethan Johns, Praise & Blame was made up of largely little known devotional and gospel covers, marking a departure from the pop-orientated style that had dominated Jones’ recent recordings. Jones inserts a poignant urge and desperate feeling to the song, a very good interpretation.